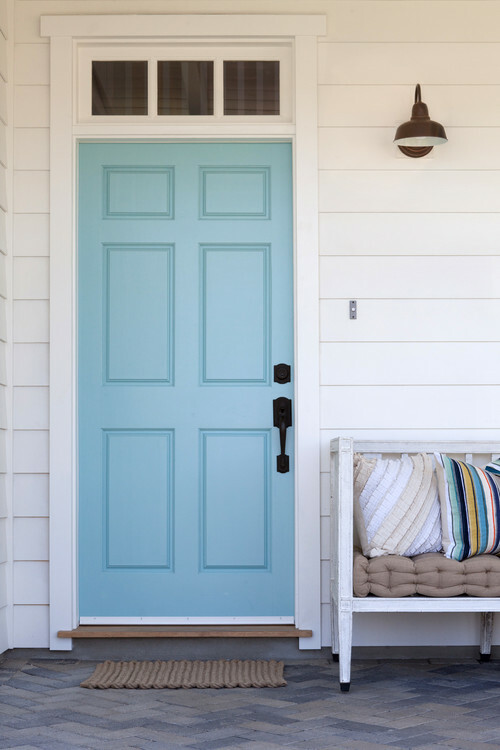 They say, "first impressions count", and this couldn't be closer to the truth when it comes to the curb appeal of a home, I don't just mean the home you pour your heart and soul into, it is just as important for a rental or house you want to sell, to have a great first impression. 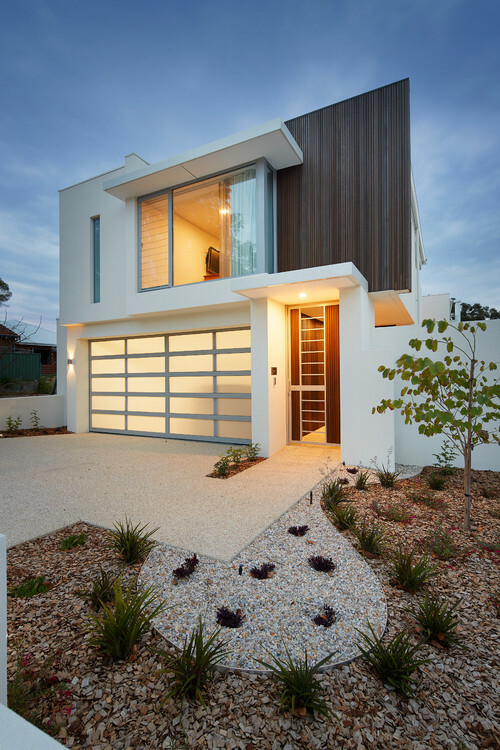 Being a home owner and landlord, I realise the importance of an attractive and welcoming house exterior. I am a fastidious person by nature so it goes without saying that my home and my rental property both have great curb appeal. 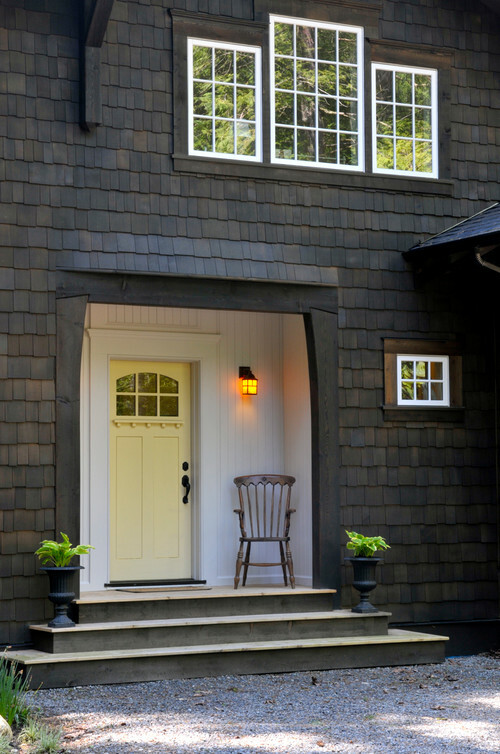 Creative people may see the potential in a home that lacks appeal but many don't and can be put off by an untidy front yard or house exterior. 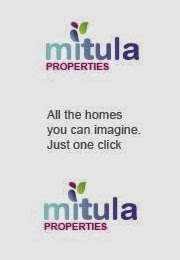 How much one spends on making a property look appealing is obviously as little or as much as one wants, however, as today's post is about adding 'instant curb appeal', we are going to look at ideas that don't cost a fortune and a must for any property you are looking at selling or renting. 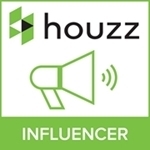 If you are still struggling to rent out a property after heeding my advice, you may want to check out a post on Generating Tenant Leads that has great tips on renting a property. 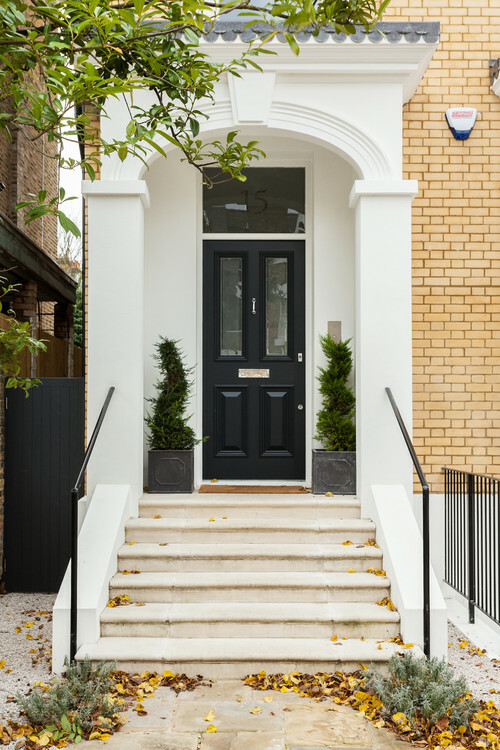 So, how do we add curb appeal to entice a tenant or buyer, by following these simple steps you should have the edge on neighbouring competition. 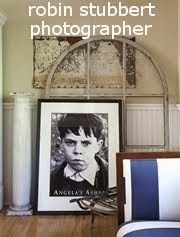 Cleaning - Make sure the property is spotless. You can hire a water blaster for a day but make sure you use one with a low setting if you intend to use it on the house, they can easily damage paintwork. Alternatively it costs nothing to use good old fashioned elbow grease and wash it down with a bucket of soapy water, rinsing with a hose. And, don't forget your front fence and paths, water blasters are a breeze for cleaning off moss and mould. Also make sure your gutters are clean and not growing grass. If you don't have time to wash down the entire property, at least make sure you pay attention to the front of the property, paying special attention to the entrance, so it is free from cobwebs. Painting - Make sure that the paintwork is good, if there is minor damage you can easily touch this up but if the paintwork is worn and faded, you may need to consider re-painting the property. 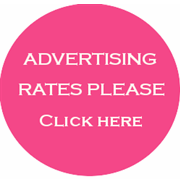 A neglected property will make prospective tenants feel that you are not a caring landlord. 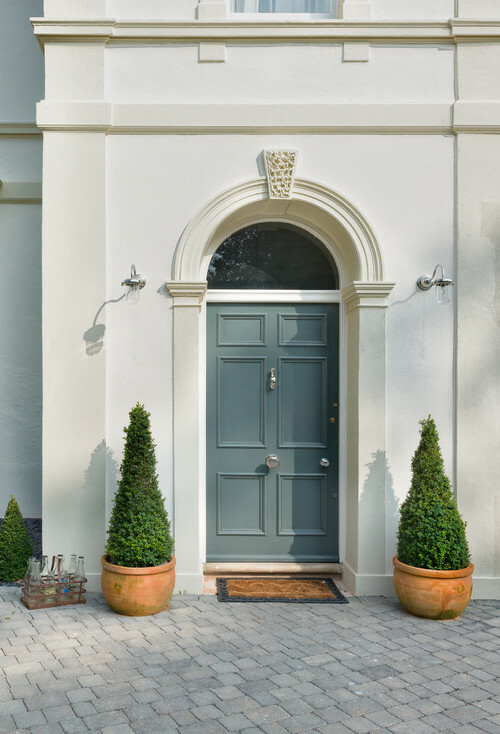 If the exterior paintwork looks good, however, the front door is less than perfect don't hesitate to re-paint the front door as this will be noticed upon entry. 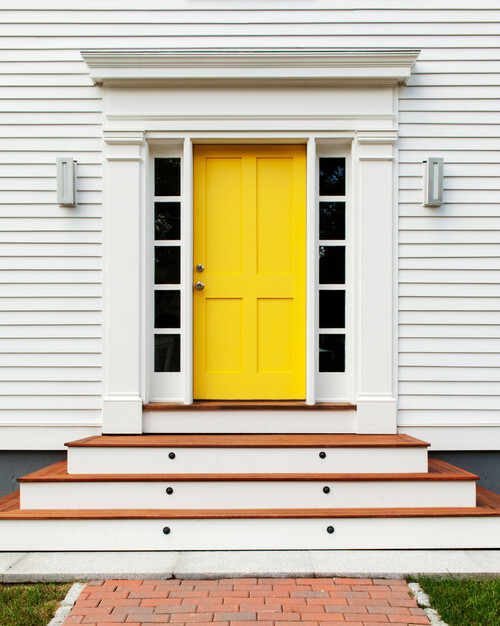 A pop of colour on an entrance door can look inviting but stay away from purple, orange or bright pink. A bright red or sunny yellow door can look stunning against a dark or pale grey or white house and pastel shades can work well too. Don't neglect the letter box, does it need replacing or painting, a new letter box can make all the difference and it doesn't break the bank. Gardening - Cut back any large or overgrown trees and hedges, they can block light from the inside of the property. A leaf blower/vac is perfect for dealing with messy leaves. What if you don't have a front garden, possibly only a patio or paving slabs, you can still add plenty of appeal with potted plants and climbers. 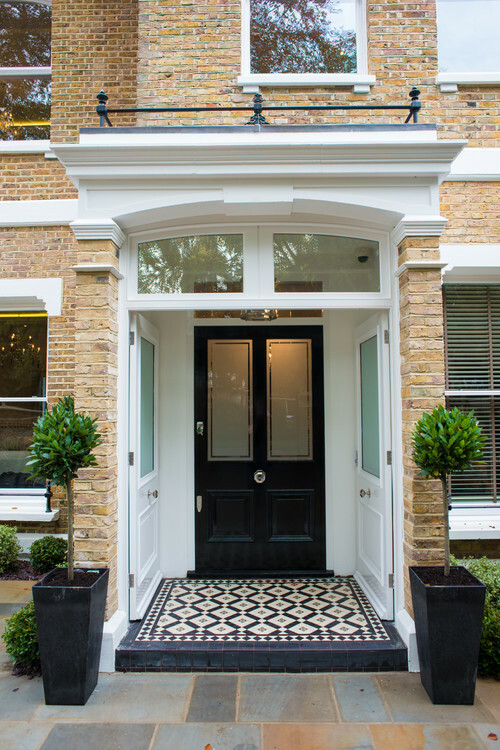 An instant 'pick me up' would be to place two identical pots and plants, either side the front door or steps. I like to use topiary trees (my personal choice), however, you could use Hydrangeas or a mix of annuals. The style of plant will much depend on the architecture of the property. 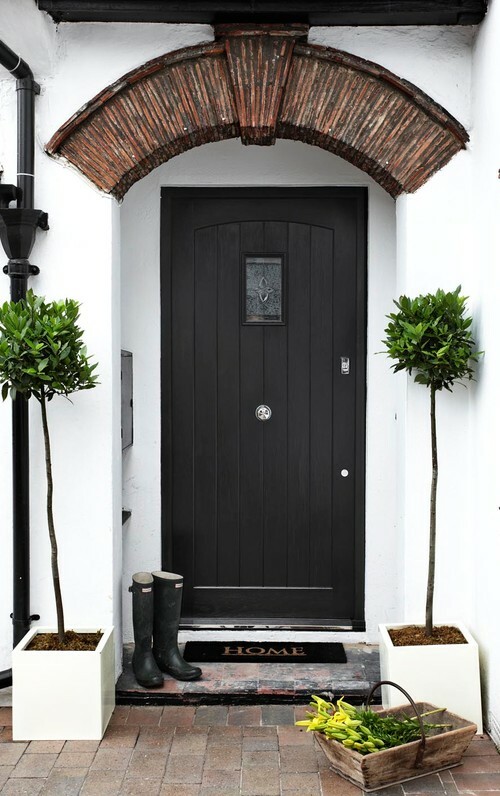 Planting - Depending on the style of your property, topiary Buxus, Bay Trees or Miniature Conifers can look great in pots on either side of the front door or steps. 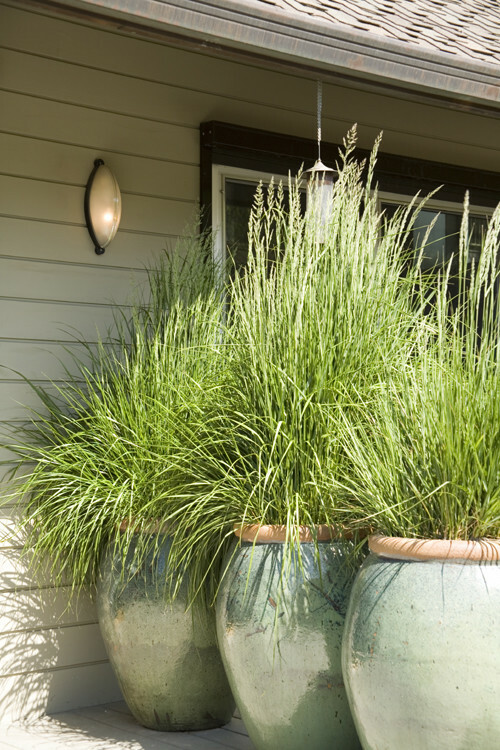 Symmetrical pots and plants add instant curb appeal, perfect if you have no frontage. If you opt for flowers, Potted Hydrangeas look gorgeous or for a more contemporary building tall pots with grasses can look really trendy. Above: Lots of street appeal, however make sure debris and leaves are cleared away before showing prospective tenants. Above: Although this property has no front garden, it still has street appeal. 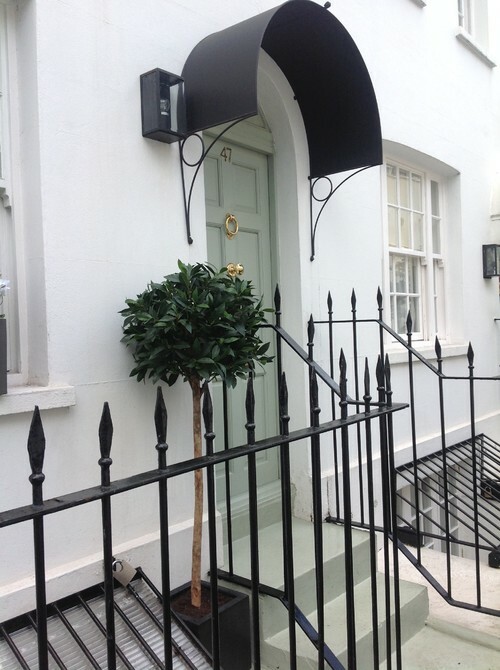 Clean paintwork, inviting front door and a decorative plant. The Bay tree in this image is actually a quality' imitation' topiary, no watering required :) - Image via. Most of these tips are common sense but you would be surprised at the amount of landlords that end up neglecting their properties and wondering why they can't rent them out. The tips I have talked about are low cost ideas that should definitely help get renters or buyers inside, but don't forget, to actually rent or sell the property it has to look fabulous inside as well, so next post I will cover some tips on presenting the inside of your property. 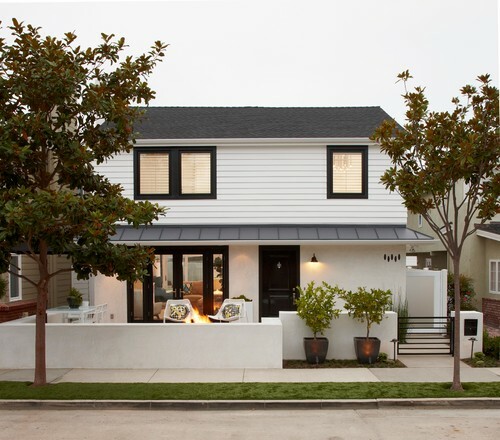 If you enjoyed this post you may want to read an earlier post on 'Curb Appeal on a Budget'. Writing this post today has made me realise I have a little bit of tidying up to do at the front of my home, so this weekend a bucket, sponge and leaf blower will definitely be working overtime.